Combined heat and power (CHP) is a far more efficient use of fuel than centralised electricity generation as both the electricity and the heat are wholly used on site whereas with centralised electricity generation more than 50% of the fuel is wasted as heat is vented into the atmosphere. Biomass combined heat and power can be a very useful technology for sites that have a constant demand for both heat and electricity, particularly when the site is off the mains gas grid and where biomass fuel is readily available. Small scale biomass CHP systems can run on either wood pellets or wood chip, however it is essential that the fuel used is of the highest quality and has a very low moisture content (wood chip has less than 15% moisture content typically). 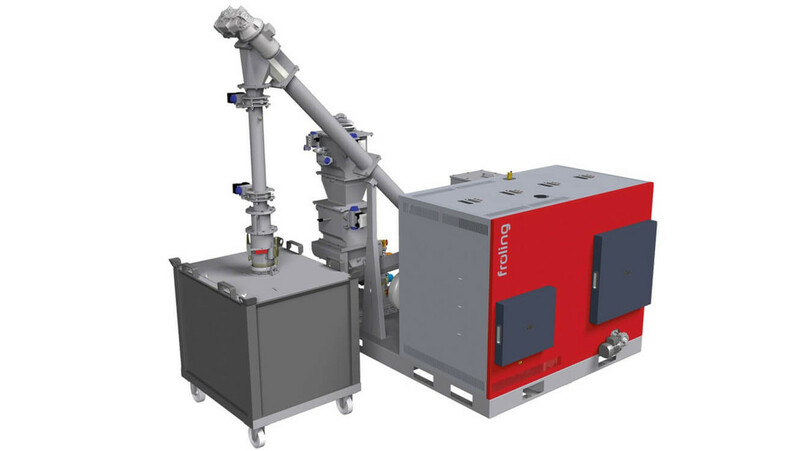 Small scale CHP boilers usually rely on pyrolysis (heating the fuel in the absence of air). This produces syngas which is a mixture of hydrogen and carbon monoxide with a little carbon dioxide. This gas is fed through a spark ignition engine which in essence is the same as a gas powered CHP unit. The challenge is to produce ‘clean’ gas although in reality maintenance is far greater than with mains gas powered CHP. Medium and large scale biomass CHP systems tend to utilise steam to drive a turbine, or Organic Rankine Cycle (ORC) that uses a turbine driven by gas which boils at a lower temperature than water. 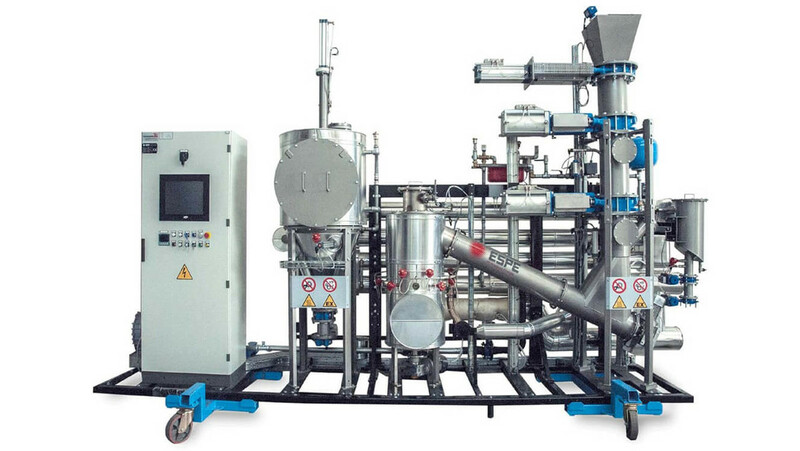 Both are mature technologies with excellent durability and reliability, which call for far less maintenance than is required for gasification CHP. So what constitutes a good CHP project? The capital cost of biomass CHP is substantially greater than for gas powered CHP, while the running costs for both fuel and maintenance are also significantly higher for biomass combined heat and power systems. However biomass CHP is supported by RHI for the thermal output. Where most gas powered CHP units can ‘modulate’ (respond to reduced electrical or heat load, usually to around 50% of peak output), biomass CHP boilers will run at maximum output consistently – it cannot run on part load. As a result, the ideal biomass CHP project is for the unit to provide a base load of electricity and heat, with the unit running for as close to 8,000 hours as possible. Where mains gas is readily available, gas powered CHP can provide a fantastic opportunity to significantly reduce energy bills and carbon emissions. Is a combined heat and power system the best option for me? There are some advantages when considering adopting biomass-fueled energy systems. With 10 years’ experience, Treco is best positioned to talk you through your project and if biomass CHP or gas CHP is best suited to your needs. Please contact our technical team if you are interested in any of these technologies. Do you ave a CHP project in mind?